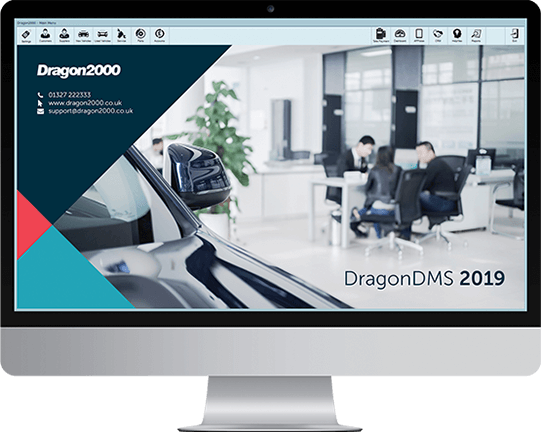 For over two decades, Dragon2000 has provided Dealer Management Systems, Car Dealer Websites and Mobile Apps to over 1,000 of the UK’s best vehicle dealerships. Try the Dragon DMS free for 30 days. Try every feature of our award winning Dealer Management System free for 30 days.